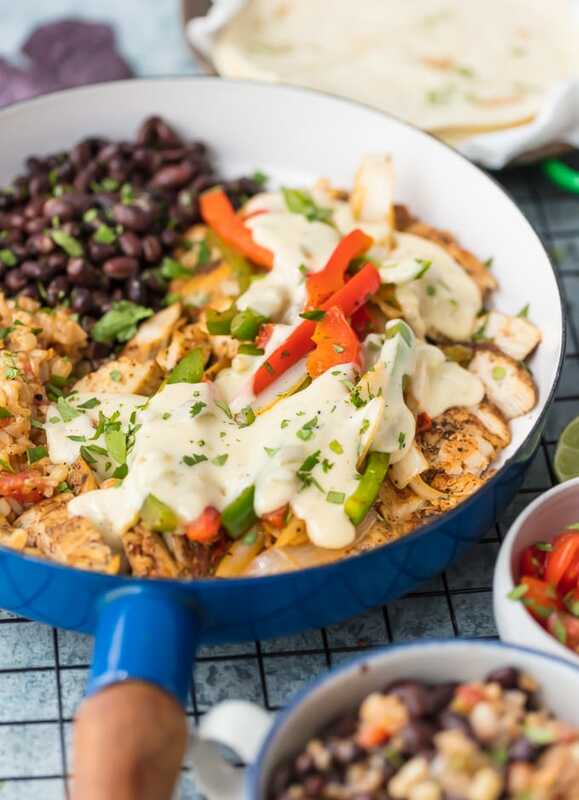 Chicken Fajitas have quickly become a favorite around here, especially this Queso Smothered Chicken Fajita Recipe! 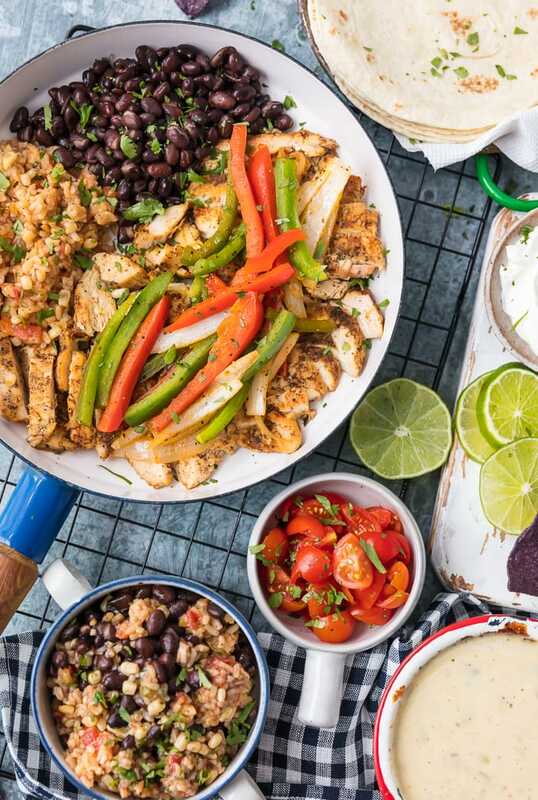 Traditional juicy Chicken Fajitas with all the veggies and spice, grilled to perfection, and smothered in cheese dip. This unique twist on a classic Mexican recipe is sure to please one and all and be requested again and again. Better than any Mexican Restaurant meal! White Queso Smothered Chicken Fajitas just might be my favorite chicken fajita recipe to make at home. 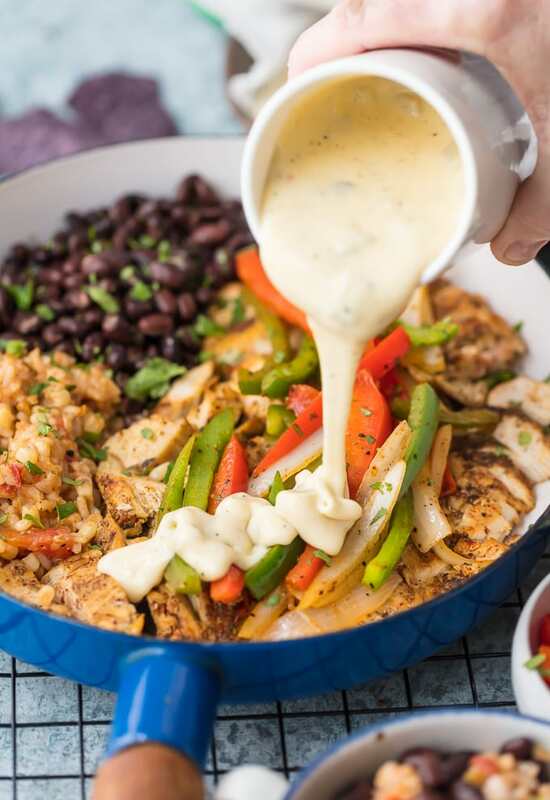 Chicken Fajitas are one of my favorite meals, and this Queso Smothered Chicken Fajita Recipe is EVERYTHING! Sadly for my waist line, I can never get enough cheese. It’s cursed me since my brother and I were kids and my Mom would tell us (more him than me, if you can believe that!) that we would turn into cheese if we weren’t careful. As an adult with a full-time food blog business…cheese has become my middle name. Read on to hear about my new fave cheesy recipe; Queso Smothered Chicken Fajitas Recipe! I’ve made every type of queso dip imaginable. 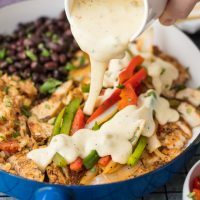 Chicken Con Queso, Vegan Queso, 4 Ingredient Beer Cheese Dip, Crock Pot Queso Fundido, and the Easy White Queso used to smother these fajitas (linked in the recipe card below) have quickly become some of my favorite and most popular recipes on The Cookie Rookie. More cheese, please! 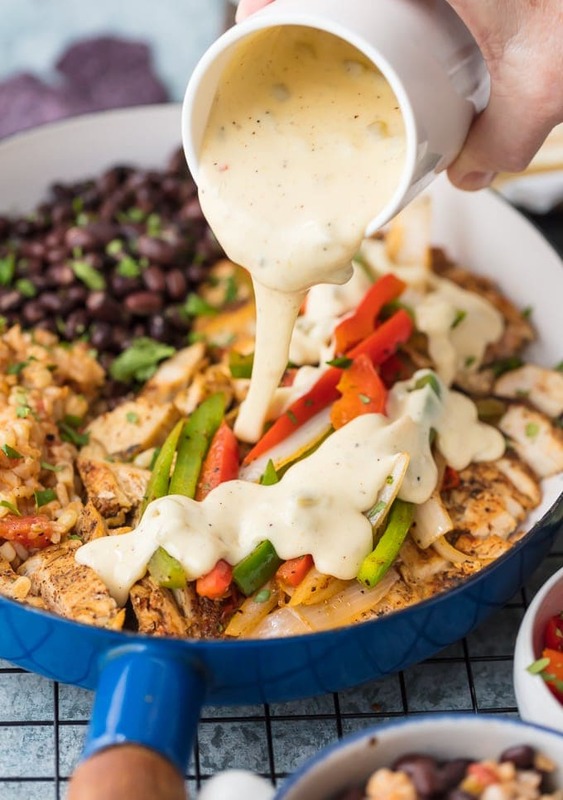 These Queso Smothered Chicken Fajitas will be your new favorite fajita recipe! 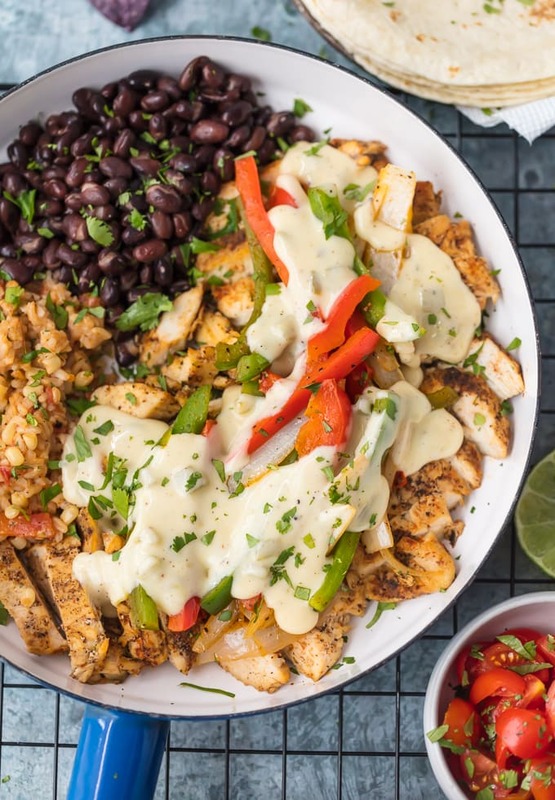 This Queso Smothered Chicken Fajita Recipe is the ultimate Tex Mex Comfort food. One bite of this cheese and you’ll be famous forever. As I’ve gotten older, I’ve just decided to truly own my love of cheese and queso dip. My Dad says (with pride??) that he has never been to a Mexican Restaurant with me without me ordering a large queso dip. And I don’t need anyone else to dig in to make it worth it. Mom and Dad recently tried a new restaurant in town and had a variation of these Cheesy Chicken Fajitas. Since Mom and I talk food…endlessly…I knew right away 1) She had had the most amazing Chicken Fajita recipe ever and 2) We had to recreate them immediately. I’m so glad we did. These Queso Smothered Chicken Fajitas have stolen my cheese loving heart. What goes well with Chicken Fajitas? Oh goodness…where do I begin. Of course you need salsa with this chicken fajita recipe, but I also feel you need Rice and Beans. 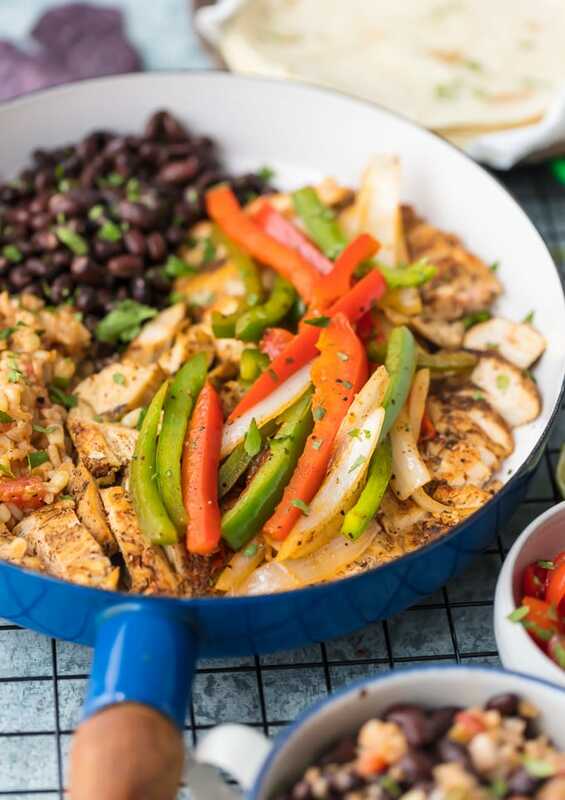 I recently made Cheesy Easy Mexican Rice and I plan to make those and simple black beans with these chicken fajitas next time we serve (aka…next week). 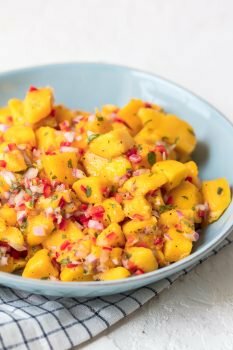 You can also serve with Mexican Street Corn, Guacamole and Chips, or Cornbread. Yum! What vegetables can you put in Fajitas? I’m a big fan of simple when it comes to classic recipes like Chicken Fajitas. We always keep things classic and simple by grilling up onions and tri-colored bell peppers. Perfection! How many calories are in this Chicken Fajitas Recipe? Welllllllll…that’s probably a question better left unanswered. Everything in moderation…right?? :) At a typical restaurant, a serving of Chicken Fajitas will have approximately 400 calories and the tortillas can easily double that. Our Queso Smothered Fajitas are clocking in just over 800 calories. Yeah, that’s not a small amount…but it’s worth eating healthy ALL DAY so you can indulge in these at night. Don’t give it another thought. What drinks pair well with these Queso Smothered Chicken Fajitas? 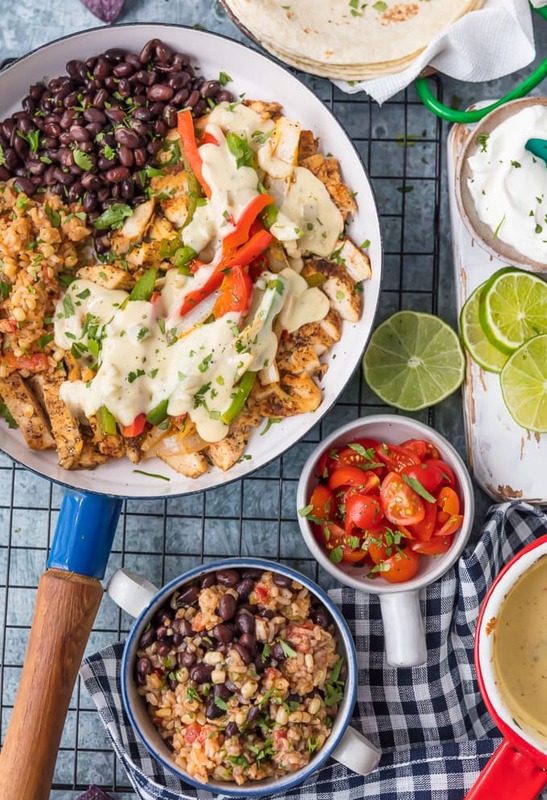 The Cookie Rookie is practically famous for amazing Chicken Recipes, mostly due to these Queso Smothered Chicken Fajitas. We have so many other chicken favorites that I hope you check out, and even have a FREE EBOOK for subscribers (click to find out more). I’m here for all your easy chicken recipes needs! If you’re a fan of Mexican food, I just know you’re going to love this Queso Smothered Chicken Fajitas Recipe. I’m so excited for you to try it! Load them up with all of your favorite toppings…from fresh cilantro to avocado slices. The sky is the limit! Watch the video or see the recipe card below for full details on how to make this Cheesy Chicken Fajitas Recipe! Queso Smothered Chicken Fajitas have quickly become my favorite Chicken Fajita Recipe! Traditional juicy Chicken Fajitas with all the veggies and spice, grilled to perfection, and smothered in cheese dip. This unique twist on a classic Mexican recipe is sure to please one and all and be requested again and again. Serve with rice and beans and know this is better than any Mexican Restaurant meal! 1 cup Queso Cheese Dip homemade or store bought. Whisk all marinade ingredients in a medium bowl. Pour half of the marinade into a gallon sized zip lock plastic bag and add the chicken breasts. Be sure all the chicken is covered with marinade. Seal the bag. Add the vegetables to another gallon sized zip lock plastic bag and pour the remaining half of the marinade over the vegetables. Seal the bag and squeeze the marinade around the vegetables to cover completely. 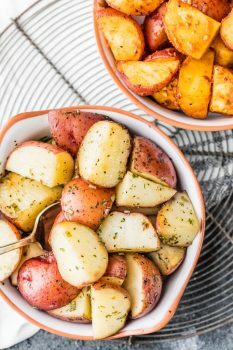 Place both bags in the fridge at least 30 minutes or up to 24 hours. While the chicken and vegetables marinate, prepare the cheese sauce. The cheese sauce can be made up to 3 days ahead and refrigerated in an airtight container until ready to use. When ready to use, reheat the cheese sauce in a small saucepan, over low heat. Add a little heavy cream or Half ‘n Half if the sauce is too thick. Be very careful not to burn the sauce. Heat the oven to 225°F and cover a baking sheet with foil. Wrap the tortillas in foil and place them in the warm oven, on the side of the middle rack. Heat a large skillet, set over medium-high heat. When the skillet is hot, add 2 tablespoons oil. When the oil shimmers, add 1-tablespoon butter and the marinated vegetables. Reduce the heat to medium and cook the vegetables until they are hot and have softened a little but still have a little bite (al dente). Transfer the vegetables to the prepared baking sheet and place in the oven (next to the tortillas) to keep warm. In the same large skillet, still set over medium heat, add another 2 tablespoons oil. When the oil shimmers, add 1-tablespoon butter and the chicken. Do not turn the chicken for 3-4 minutes or until it is golden brown on the bottom. Flip the chicken and cook another 3 minutes. Turn the chicken over to cook another minute, and flip the chicken again and cook until it is opaque/white and the internal temperature reads 160°F with a meat thermometer. Transfer the chicken to a cutting board and cut it diagonally, across the grain, into ½-inch slices. Place some slices of chicken on a plate. Spoon vegetables over the chicken and drizzle it with fresh lime juice. Smother the chicken & vegetables with hot cheese sauce and sprinkle with chopped fresh cilantro. Serve with flour tortillas, Mexican Rice, Refried Beans, Avocado slices, Tomato Salsa and other favorite Mexican side dishes. Hi Sue- Did you hit “print” within the recipe card? Can you screenshot me what it’s doing and email me at becky@thecookierookie.com? Hitting print within the recipe card should open up a print friendly version of the recipe. It’s working on my end but I’d love to help you troubleshoot what’s happening. The smothered chicken can go well with everything, I’m gonna make mine with white rice for my dinner. It’s so tasty, I am glad your family loved it!